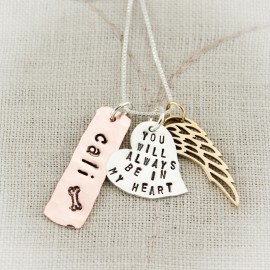 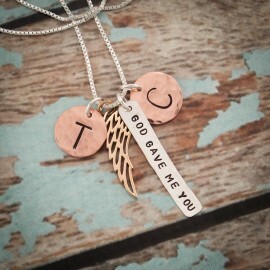 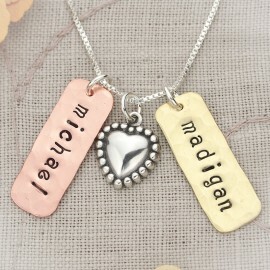 Hold your loved ones close to your heart with these love tags. 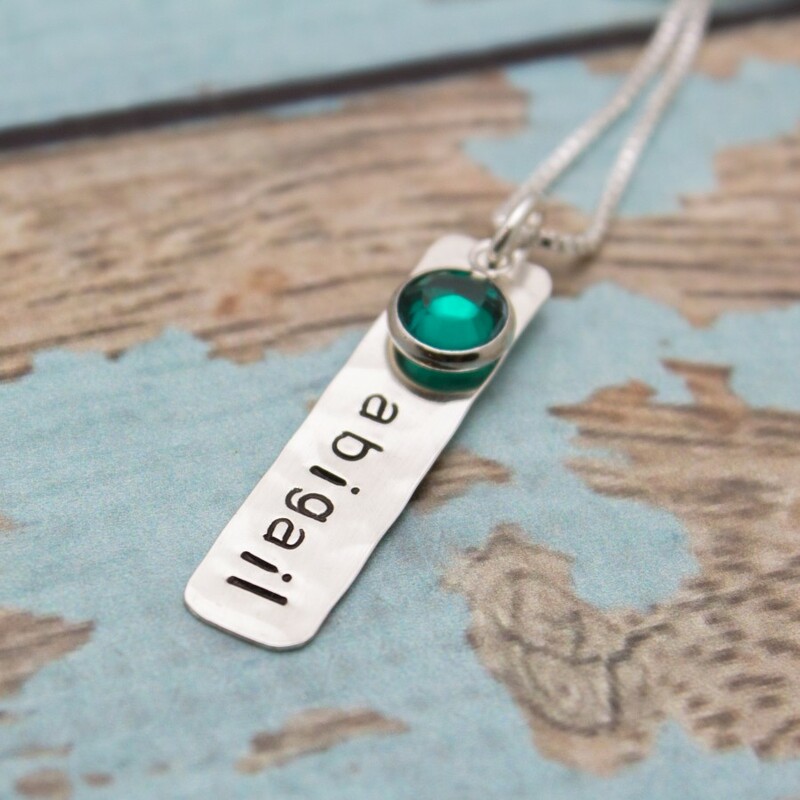 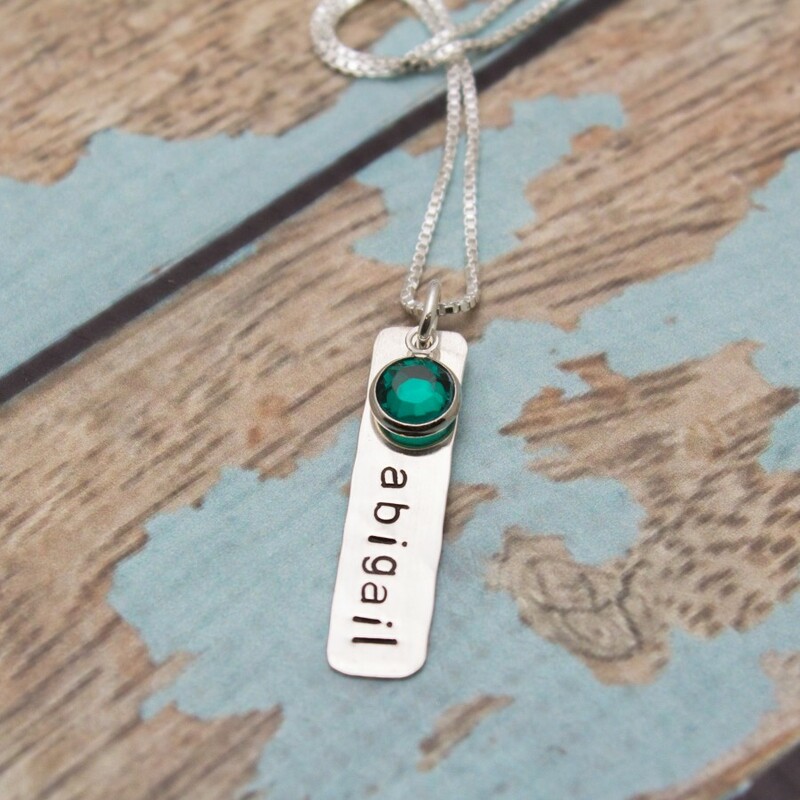 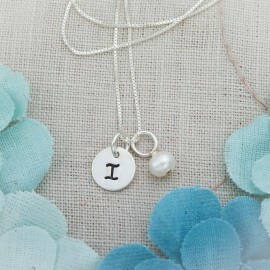 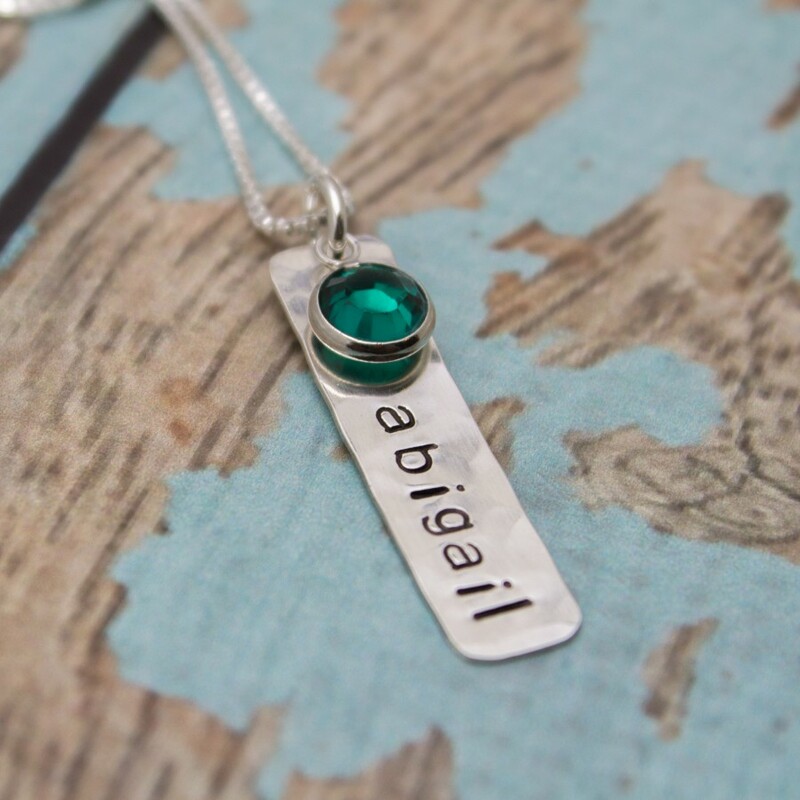 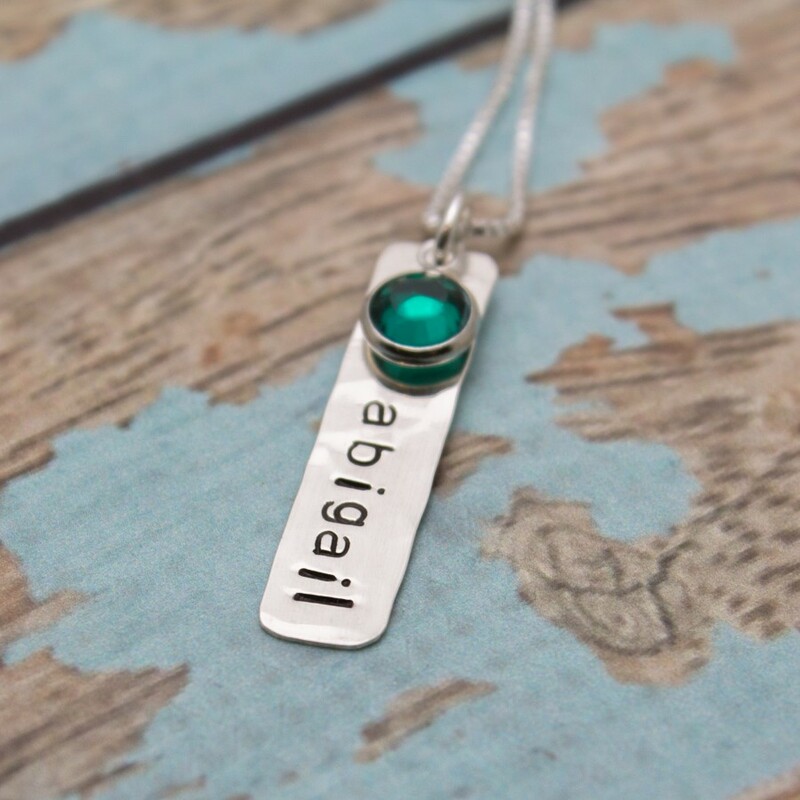 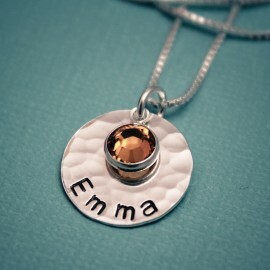 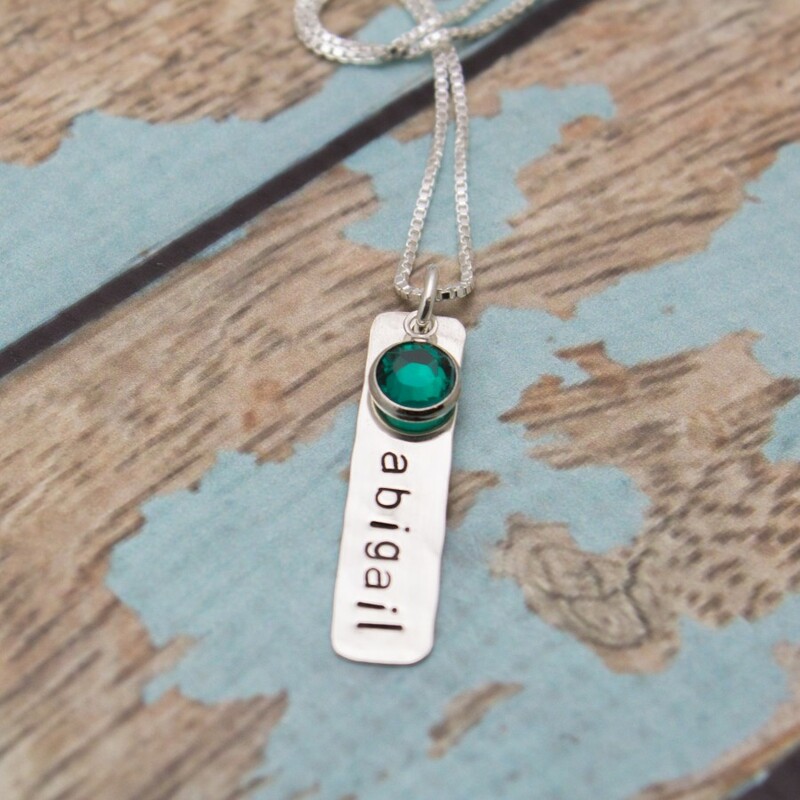 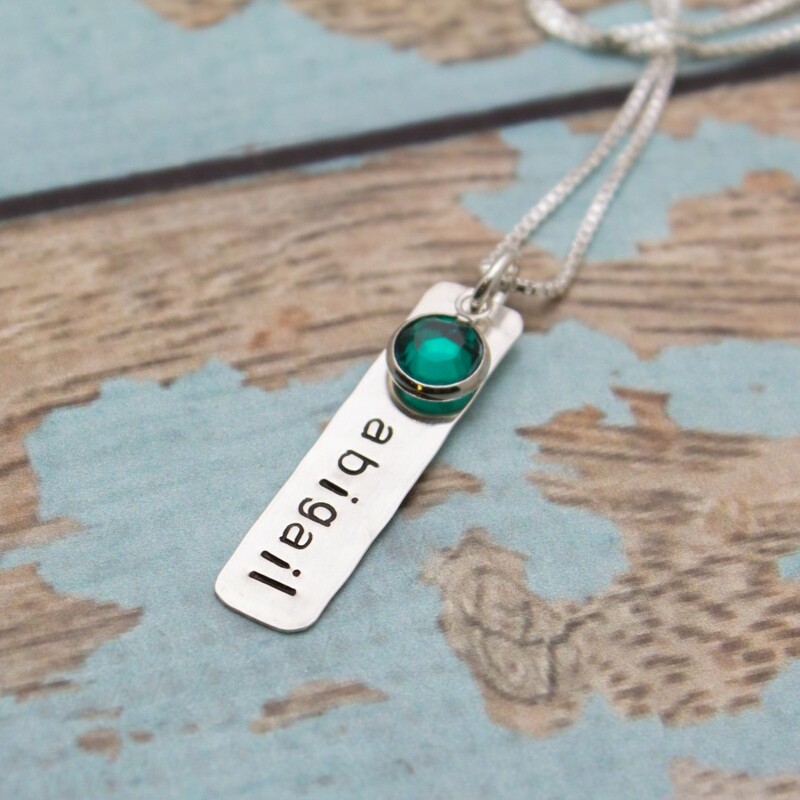 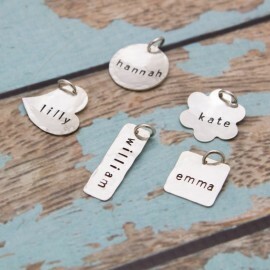 Names or dates are stamped on each tag and a birthstone is attached to represent the month of birth. 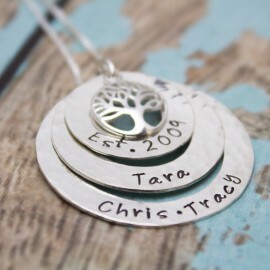 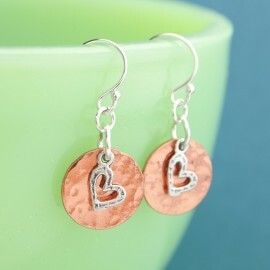 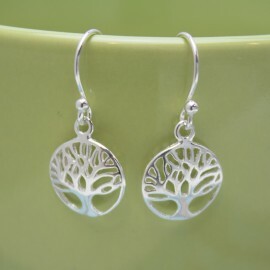 Each hammered tag is approximately 1/4 inch wide and length is 1-1/4" long.